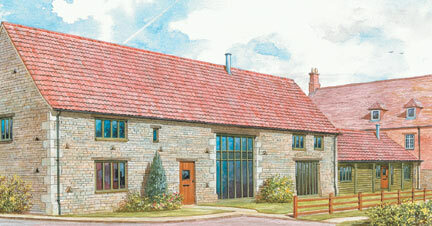 Completed in 2003, Manor Farm is a unique development of 12 individual stone-built homes in the picturesque village of Tallington in a rural corner of Lincolnshire. The development was thoughtfully designed with simple classic elevations to reflect the period feel of the village and surrounding area. 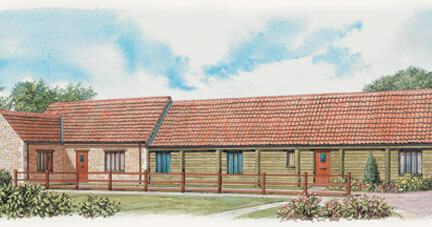 Manor Farm offered homeowners the rare opportunity to live a contemporary lifestyle in a traditional rural environment.